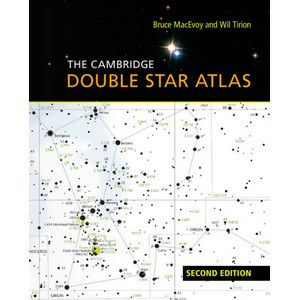 The Cambridge Double Star Atlas is back! It is the first and only atlas of physical double stars that can be viewed with amateur astronomical instruments. 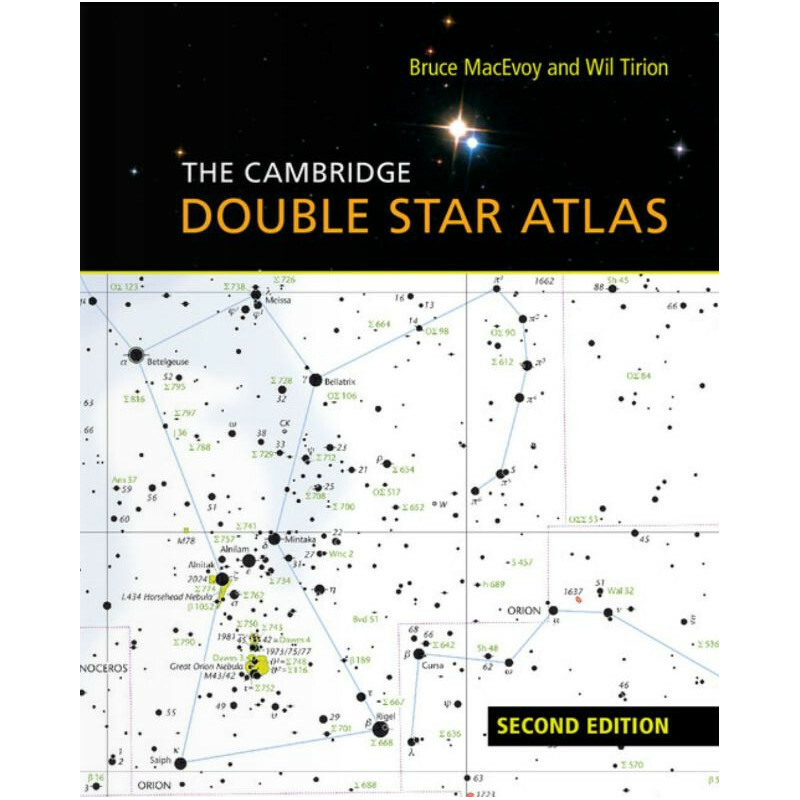 Completely rewritten, this new edition explains the latest research into double stars, and looks at the equipment, techniques and opportunities that will enable you to discover, observe and measure them. 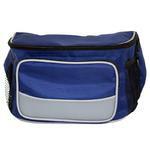 The target list has been completely revised and extended to 2500 binary or multiple systems. Each system is described with the most recent and accurate data from the authoritative Washington Double Star Catalog, including the HD and SAO numbers that are most useful in our digital age. Hundreds of remarks explain the attributes of local, rapidly changing, often measured or known orbital systems. The color atlas charts by Wil Tirion have been updated to help you easily find and identify the target systems, as well as other deep-sky objects. 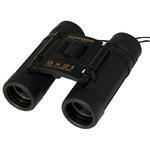 This is an essential reference for double star observers. The author Bruce MacEvoy is a Fellow of the Royal Astronomical Society and member of the Astronomical Society of the Pacific. A lifelong astronomer and member of the Sonoma County Astronomical Society, he has studied double stars intensively since 2006. The illustrator Wil Tirion is a full-time uranographer. 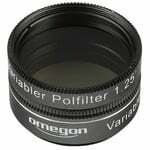 He is famous among the amateur astronomy community for the numerous atlases and star charts he has created.